Team RockHard is one of the few Father/Son teams around. Justin Hall is the driver and Mark Hall is his Co-driver/spotter. 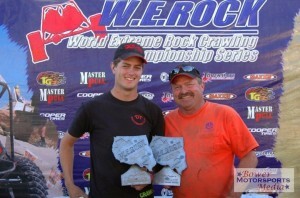 Justin started his racing career at the age of 5 where his father Mark had him out racing motocross. Justin grew up knowing that racing was in his blood. 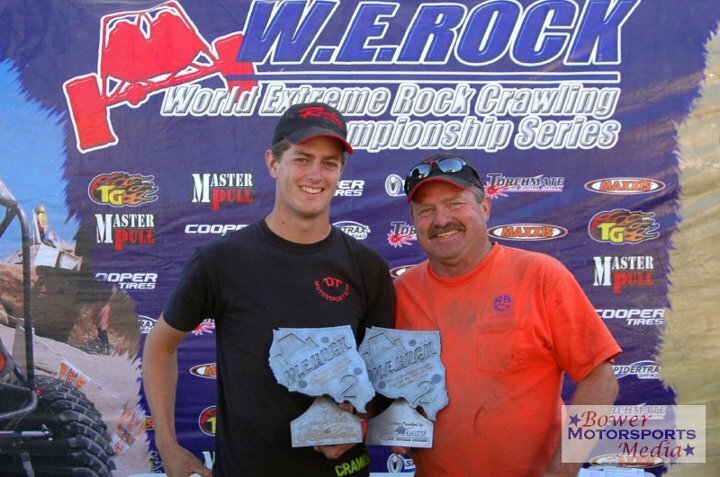 Fast forward to 2014, Fast forward to 2014, Justin is now 25 years old and a two time, back to back W.E.Rock National Champion in the Unlimited Class for 2013 and 2014. 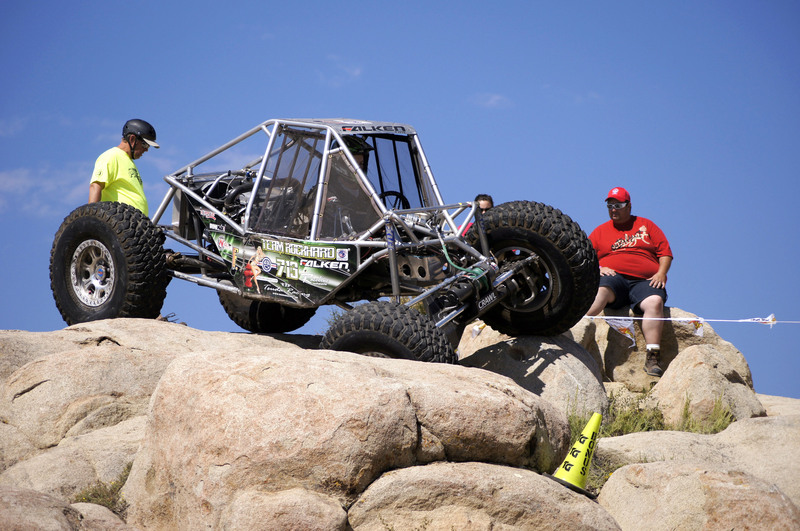 Justin Is an avid racer but there is another side of him. Justin Was diagnosed with Crohns Disease back in 2008 which nearly ended his racing career. While lying in the hospital bed fighting for his life he said he was not going to give up and fought through it. To this day Justin still fights Crohns Disease but does not let it slow him down, if anything it speeds him up. Justin raises money and spreads awareness for Crohns Disease all through Rock Sports. Every bit of money raised goes to the U.C. San Francisco research department to help fund finding a cure for everyone who is affected by Crohns.